JSP stands for Java Server Page. 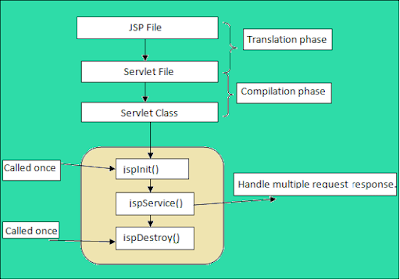 JSP are internally converted to Servlet (.class) for processing Java code. JSP is a server side technology which is used for creating dynamic web pages. JSP is an extension of Servlets. JSP comes with SUN’s J2EE platforms. What Are the Advantages of JSP? JSP enables server side programming abilities. JSP represents HTML pages embed with Java code. JSP is cross platform technology. JSP can create database driven Web applications. Yes!, JSP is an extensible by using the modification of tags. What Are the JSP Life Cycle? 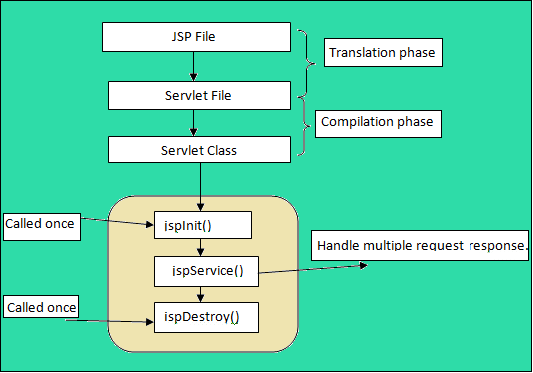 The JSP life-cycle is defined as the process started with its creation which later translated to a servlet and afterward servlet life-cycle comes into play. What Are JSP Life Cycle methods? The jspInit() method - It is invoked only once. The _jspService() method - It is invoked at each request. The jspDestroy() method - It is invoked only once. We can override jspInit(), jspDestroy() but we can’t override _jspService() method. Which JSP lifecycle methods can be overridden? How? The jspInit() and jspDestroy() methods can be overridden within a JSP page. Objects created by web container and contain information regarding a particular request, application or page is called Implicit Objects. What do JSP literals consist of? How Many Types of Tags exist in the JSTL library? What Are the three Tags used in JSP bean development? What Are the Standard Actions Available in JSP? Yes!, by implemented the SingleThreadModel Interface. 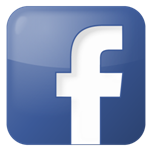 Add <%@page isThreadSafe="false" %> directive in the JSP page. The ServletContext gives the information about the container while PageContext gives about the Request. Is JSP used in the MVC model? Yes!, JSP used MVC pattern (Model View Controller) for presentation. What Is the function of <jsp:include> action? Where flush is the Boolean attribute determines whether the included resource has its buffer flushed before it is included. What Is a Request object? The Request object is an instance of javax.servlet.http.HttpServletRequest. Each time a client request a page the JSP engine create a new object to represent that request. What Is a Response object? The Response object is an instance of a javax.servlet.http.HttpServletRequest and server create the request object. The Composition has a stronger relationship with the object than Aggregation. JSP Standard Tag Library is a library of predefined tags that ease the development of JSP. What Are Different Types of comments in JSP? Yes!, Why Not. 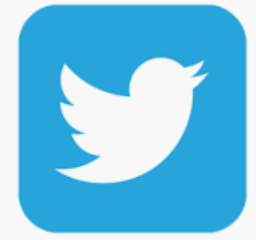 We can use as per your needs. How Many Scripting Elements in JSP? Explain the different attributes of a page directive? Is it possible from a JSP page to process HTML form content?